I got a call from mom a few days prior to this session because she really wanted photos of her baby girl! Even though my schedule was full, I made sure I got her in because I hate turning away clients! I always do my best to fit babies in because I think it’s SO important to capture this fleeting time in the newborn stage! 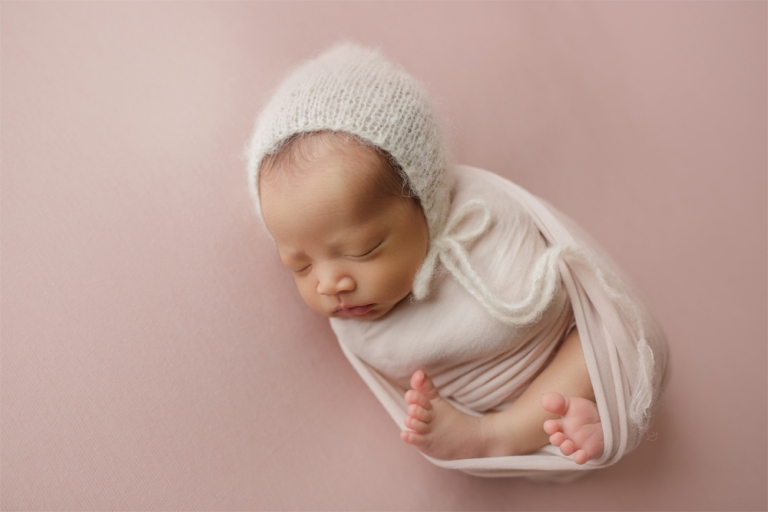 They grow unbelievably fast and booking a newborn session ensures that you have these memories for a lifetime! 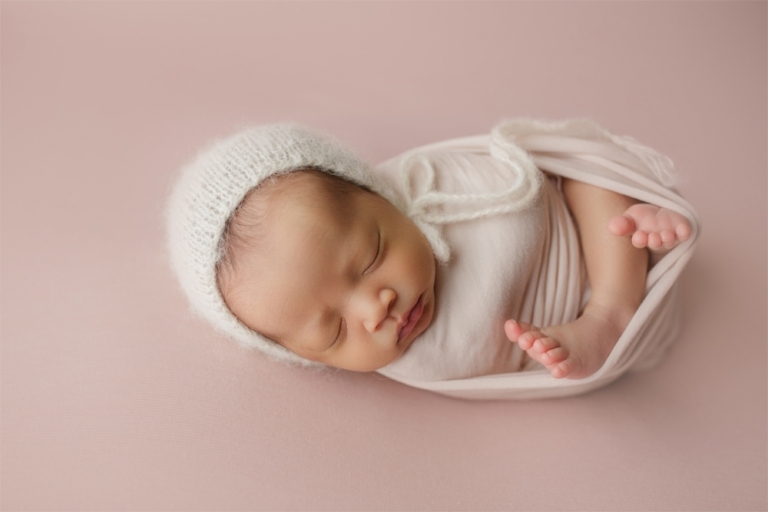 I have to say, this newborn session in my Puyallup studio is one of my favorites! I absolutely LOVE the pink tones with this little girl’s perfect skin! And even though she didn’t care to be unwrapped, we still got so many great shots! It’s very important to me that parents not worry if they don’t think their baby will sleep. They always do and even if they are wrapped for their session, I am still able to get SO many great photos! 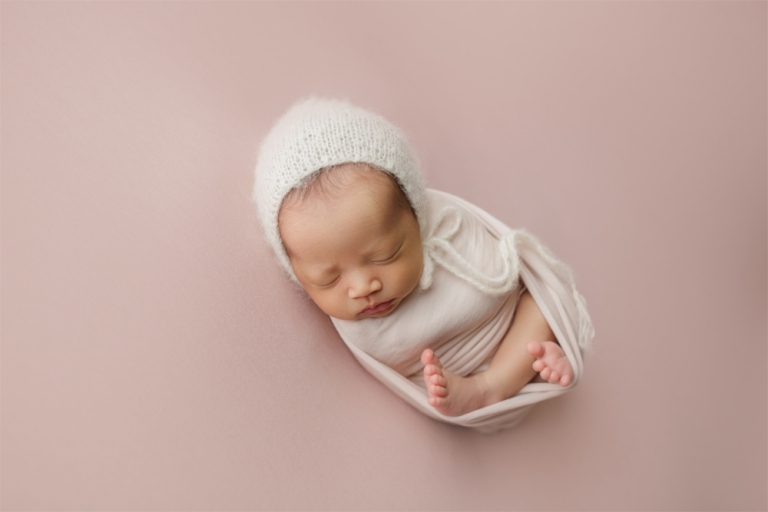 So, never worry … you will always get a great gallery from your newborn session!